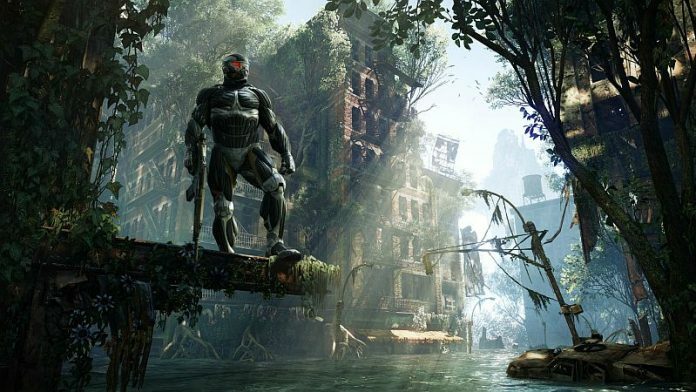 Crysis 3 just hit the market and our one-stop source of walkthroughs and cool videos on YouTube, NukemDukem, already uploaded a complete Crysis 3 walkthrough, taking us through all the stages of the game and showing how good this title can actually look like (and how far from that power are the consoles). But let’s leave the console wars behind and focus on the topic of this game, the Crysis 3 walkthrough, a complete guide for those who want to beat the game and need some help with that! Make sure to check out the NukemDukem YouTube channel for the rest of the videos from this Crysis 3 walkthrough.